Summer Fun!!!!! 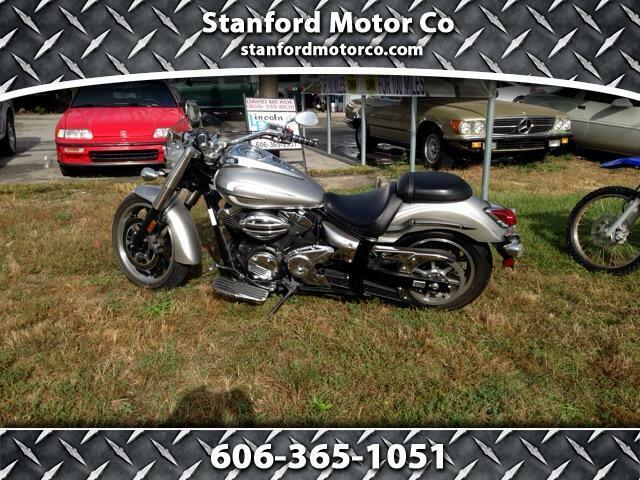 2012 Yamaha 950, super sharp with low miles, beautiful silver paint, local trade. Stop by our showroom and check this beauty out !!!!!! Call 606-365-1051 for more information.